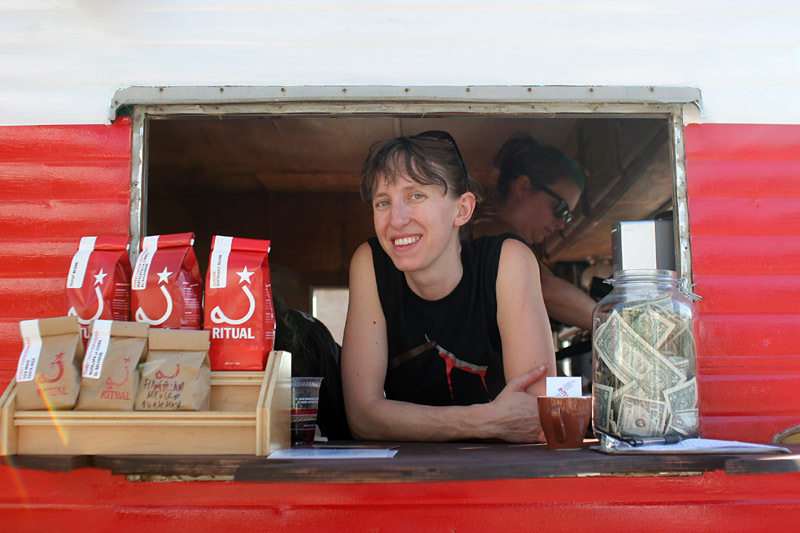 a friend sent me this new york times post about kickstand, who have a mobile, bike-transported iced coffee and single-serve drip setup. 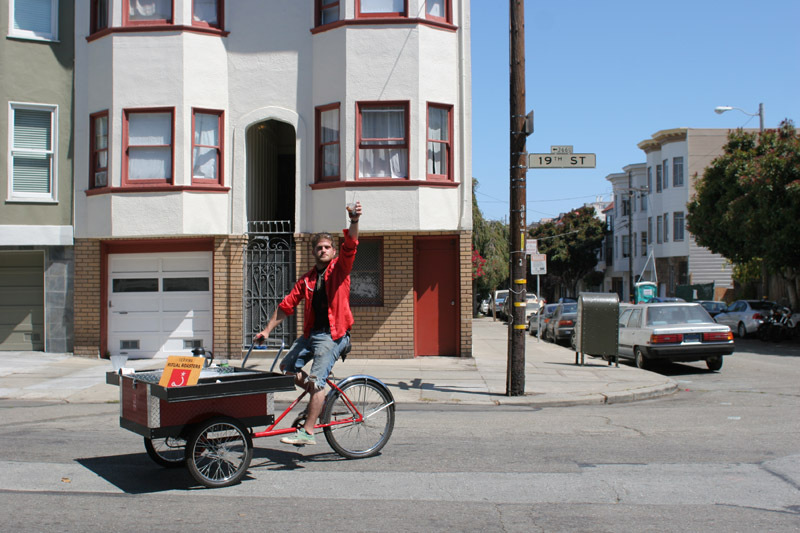 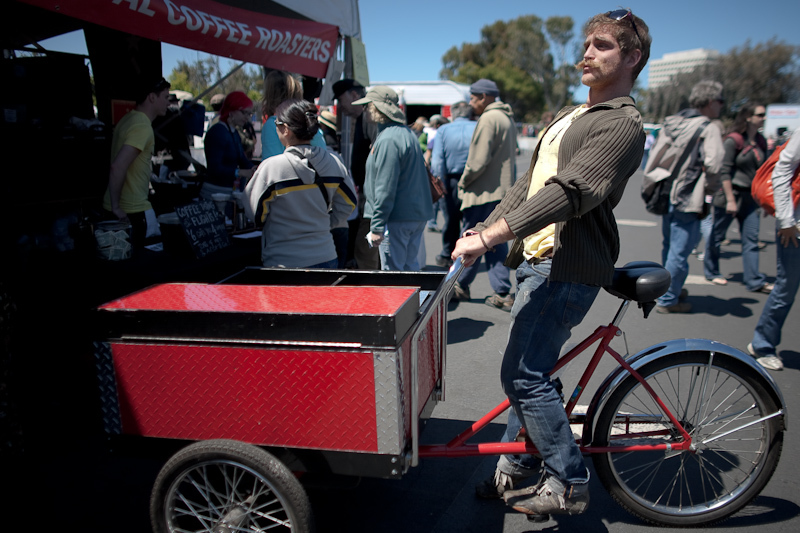 This guy was selling iced coffee at sunday streets in the mission last july. 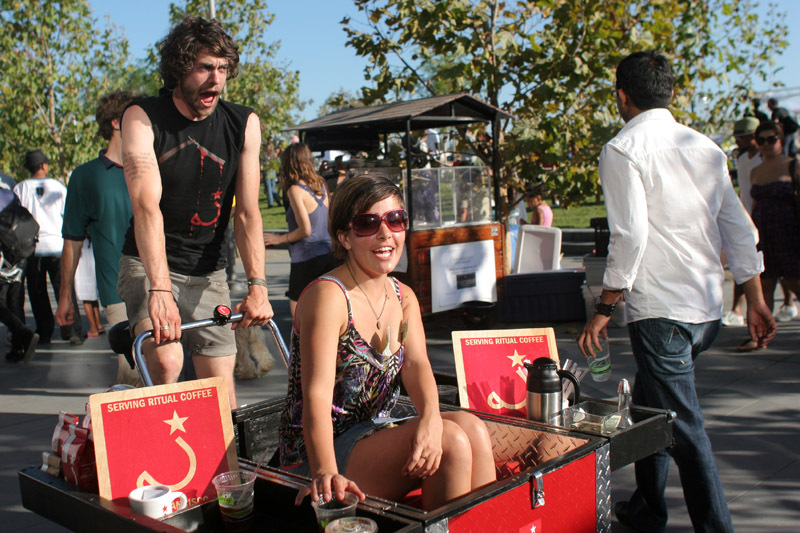 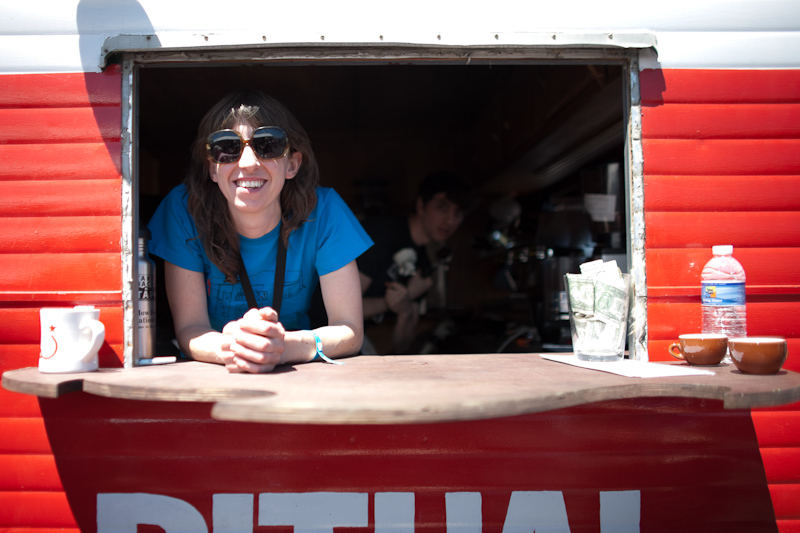 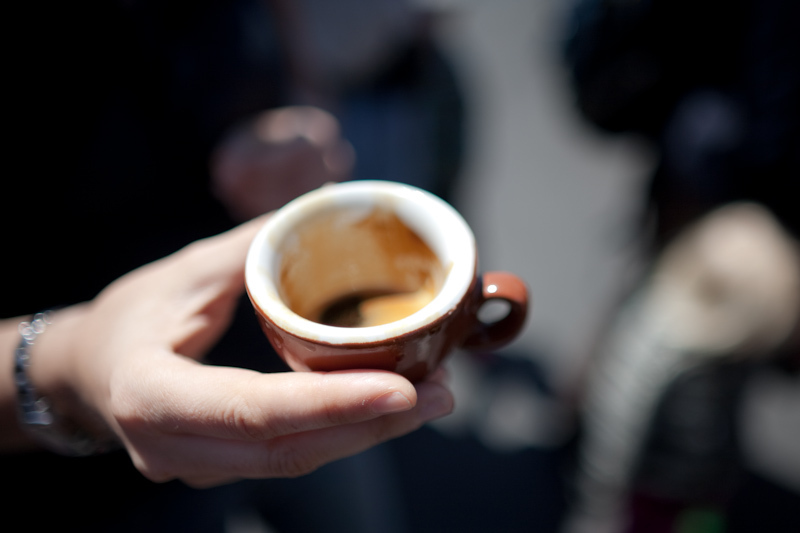 and these two were selling ritual coffee at oakland’s wonderful eat real festival last august.